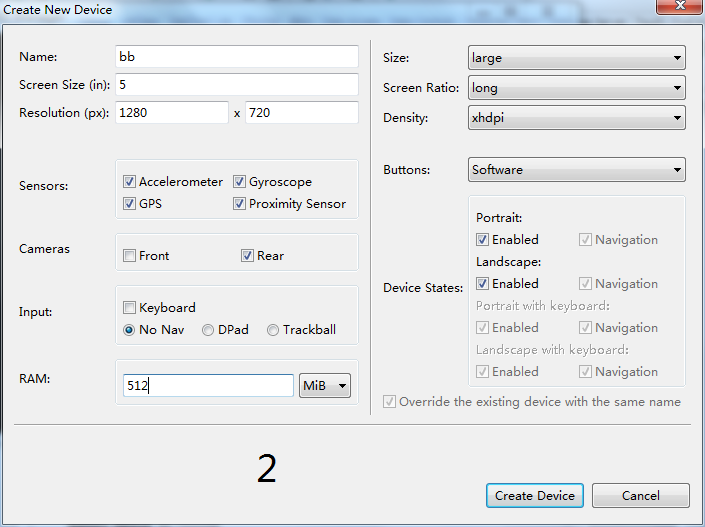 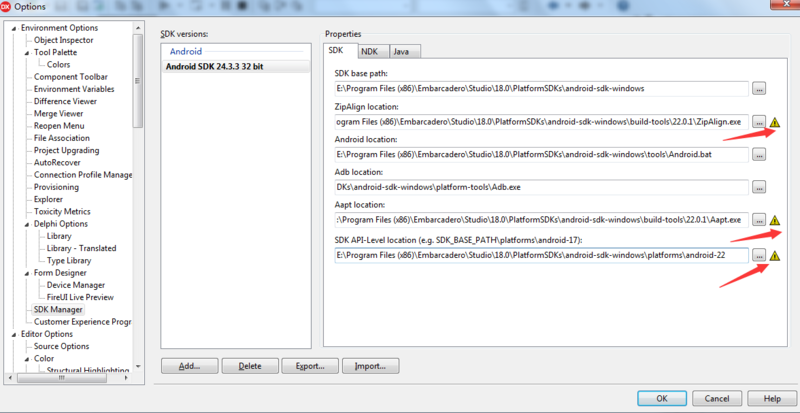 Android SDK tools are required. 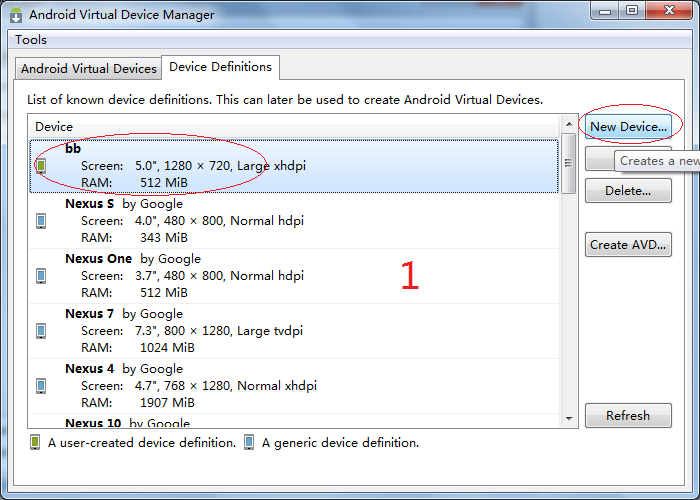 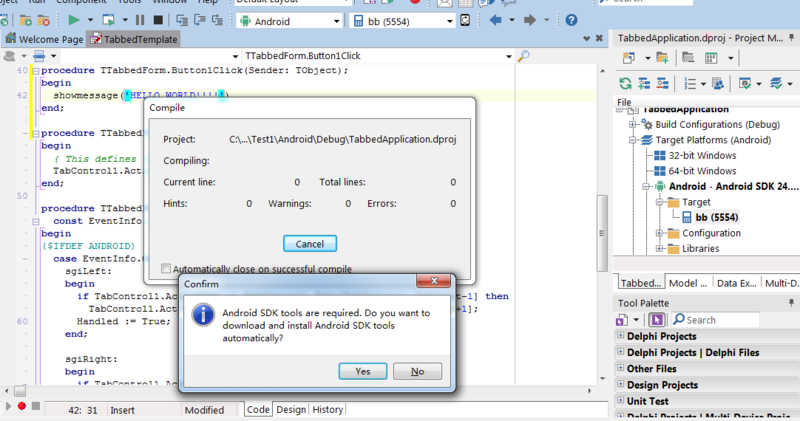 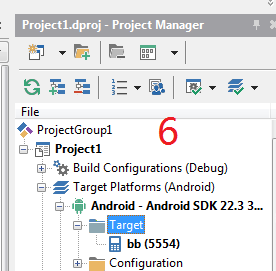 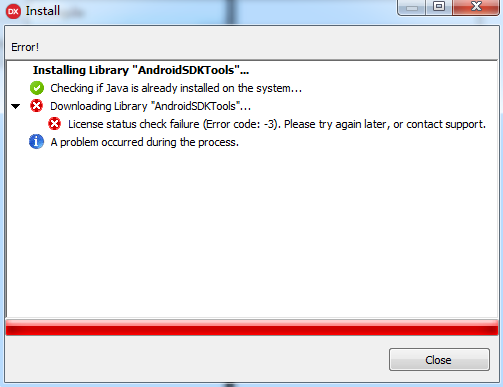 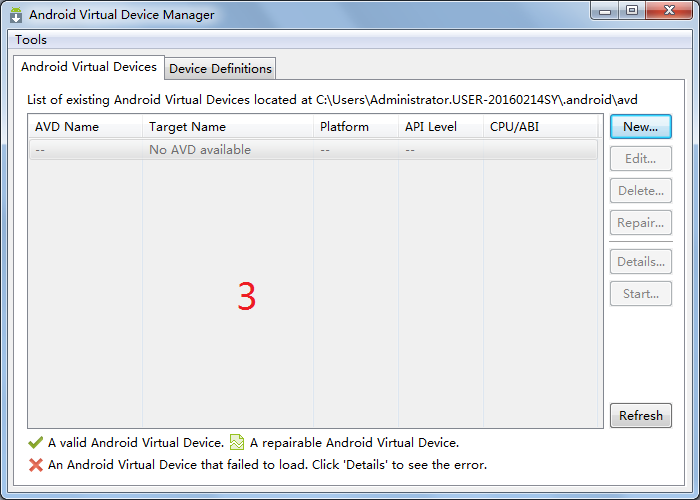 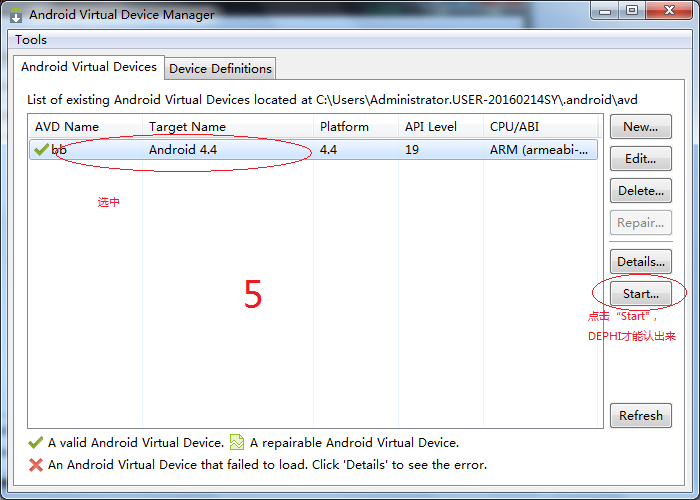 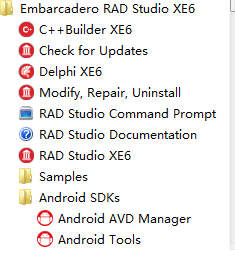 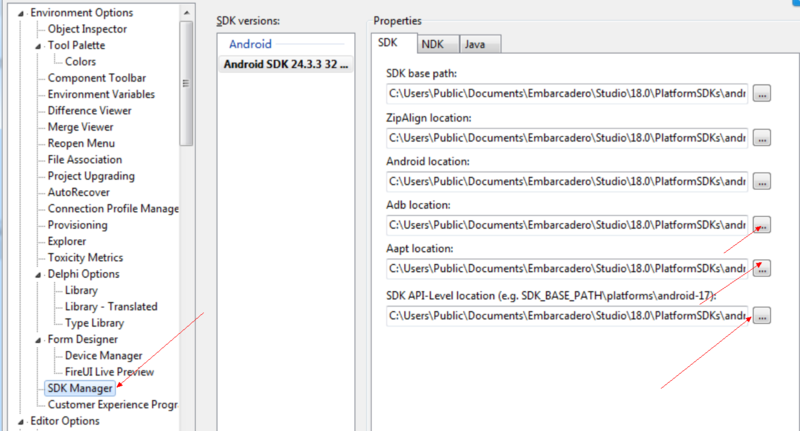 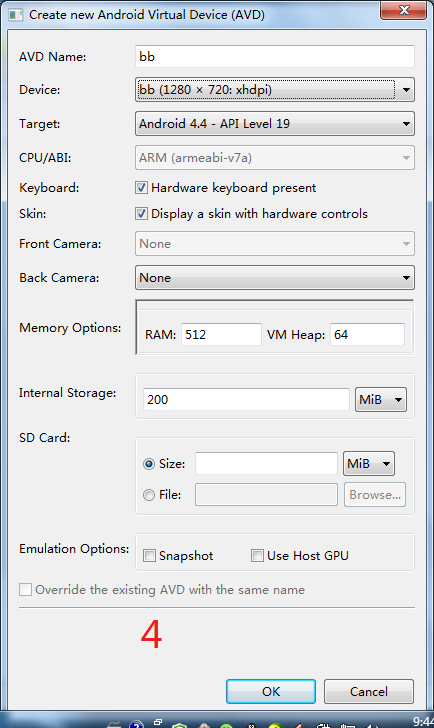 Do you want to download and install Android SDK tools automatically? 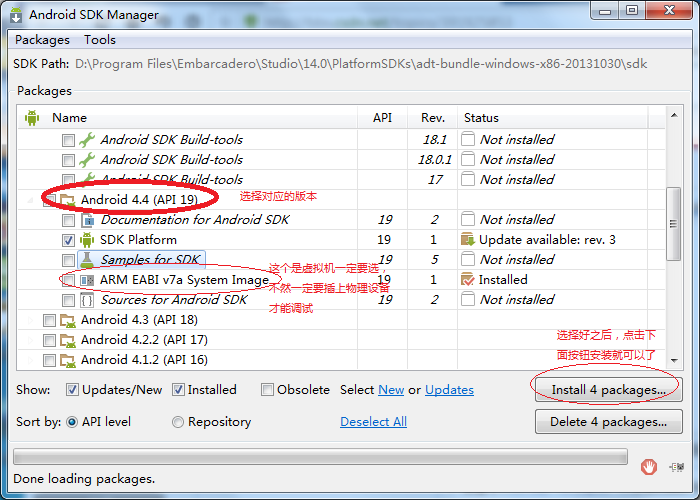 [已解决]Delphi XE10 Android 程序引用百度定位Jar包后, 某些手机上闪退的问题 解决百度定位SDK引入XE10工程后, 某些手机上会崩溃的问题.